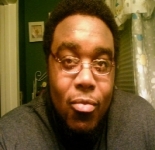 Jermaine Wright is currently living in Salisbury, Maryland, and is interested in Home Based Biz. I&#039;m very interested in making a substantial amount of RESIDUAL income online. This profile is owned by Jermaine Wright. Send a message to this person to delete this profile.